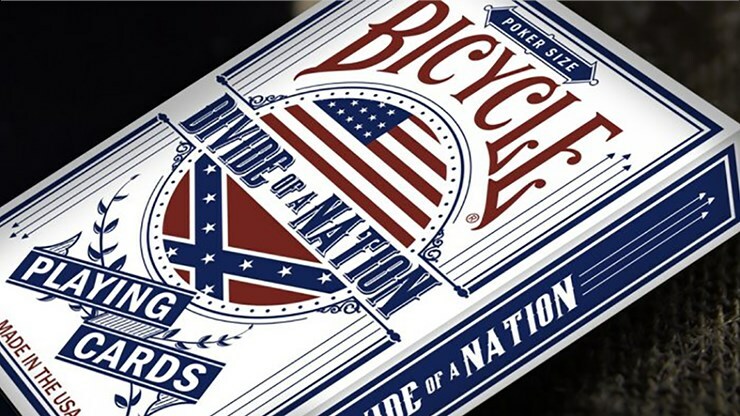 This limited edition deck is the second in the Decoded History Series, the Bicycle Divide of a Nation Playing Cards. 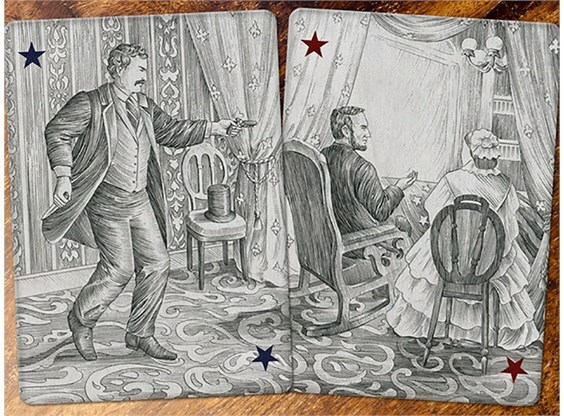 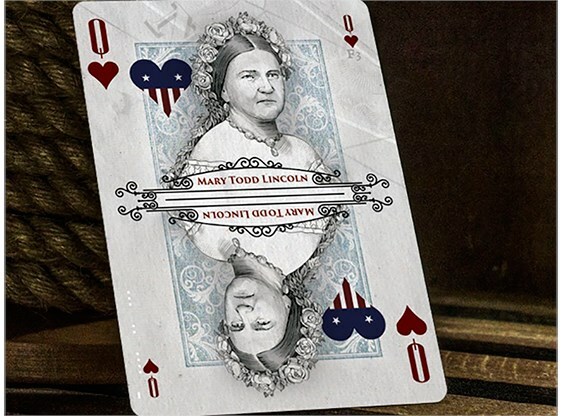 Examining the conspiracy to restart the Civil War, this deck is 100% custom made by the Barclay Mountain Company and the United States Playing Card Co.
As well as detailing information on the Knights of the Golden Circle secret society and their supposed treasure, this deck even incorporates coded messages within the design. 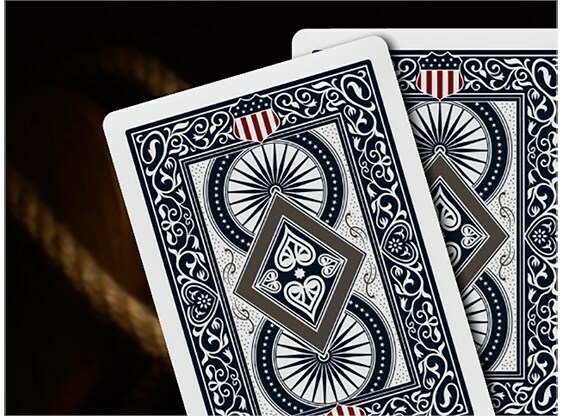 So go ahead and feed the conspiracy theorist inside and pick up your deck before they run out! 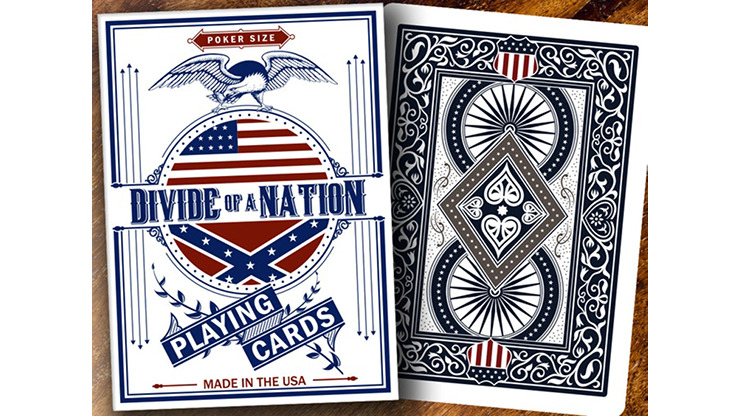 The embossed tuck is made from high-quality stock, and cards are printed on premium Bicycle brand card stock with a classic Air-Cushion Finish®.